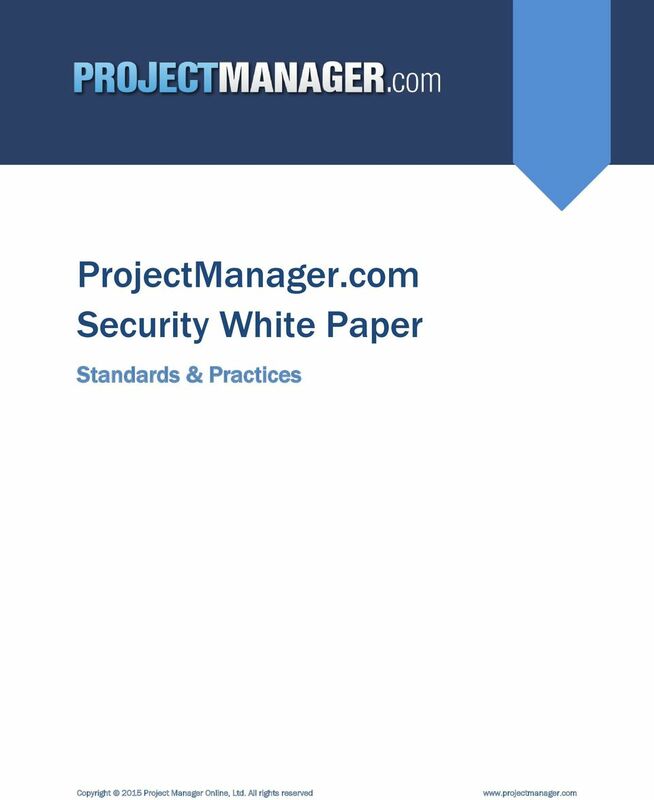 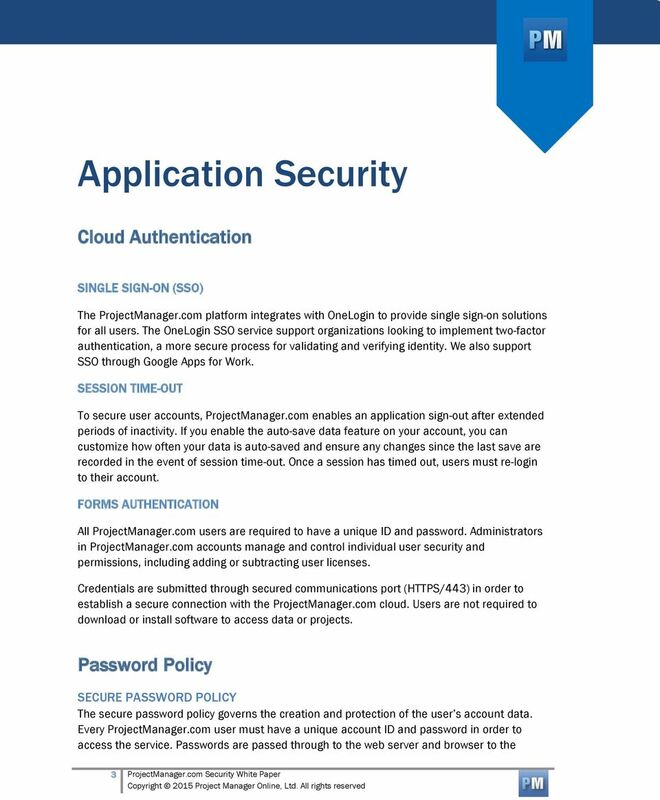 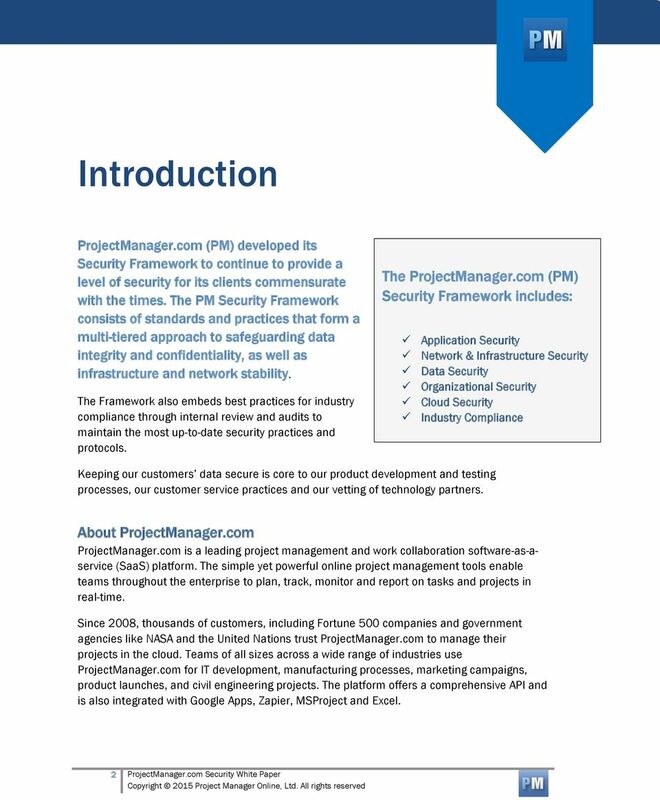 Download "ProjectManager.com Security White Paper"
Secure Data Hosting. 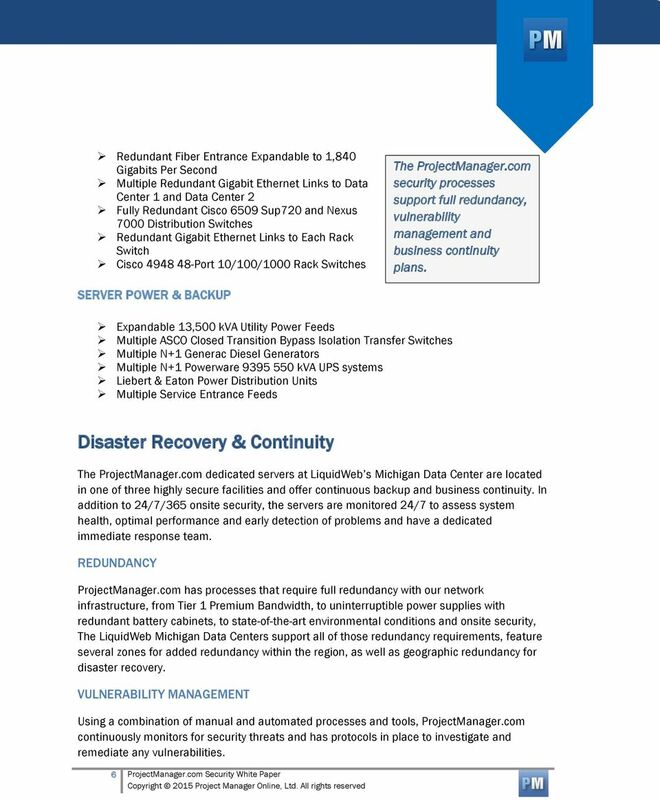 Your data is our top priority. 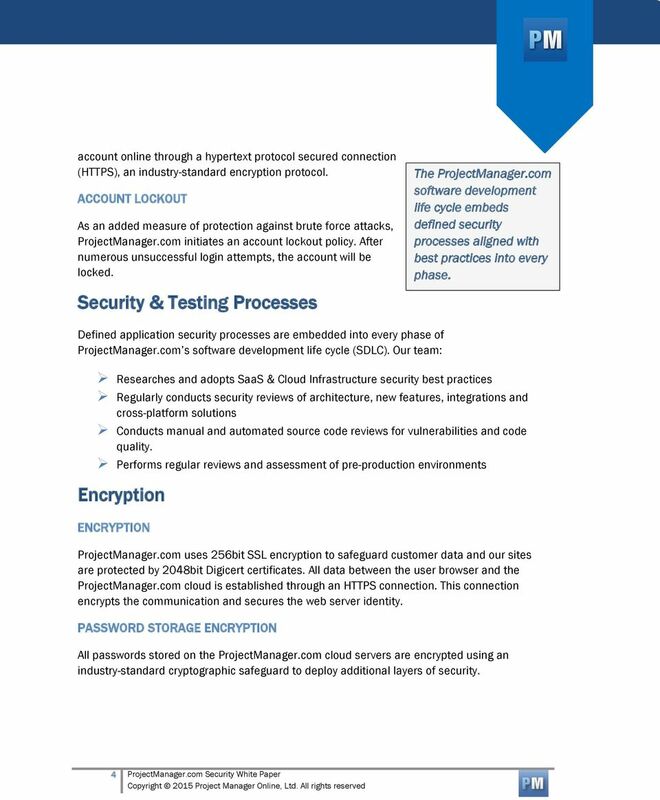 Security from the Ground Up eblvd uses a hybrid-asp model designed expressly to ensure robust, secure operation. 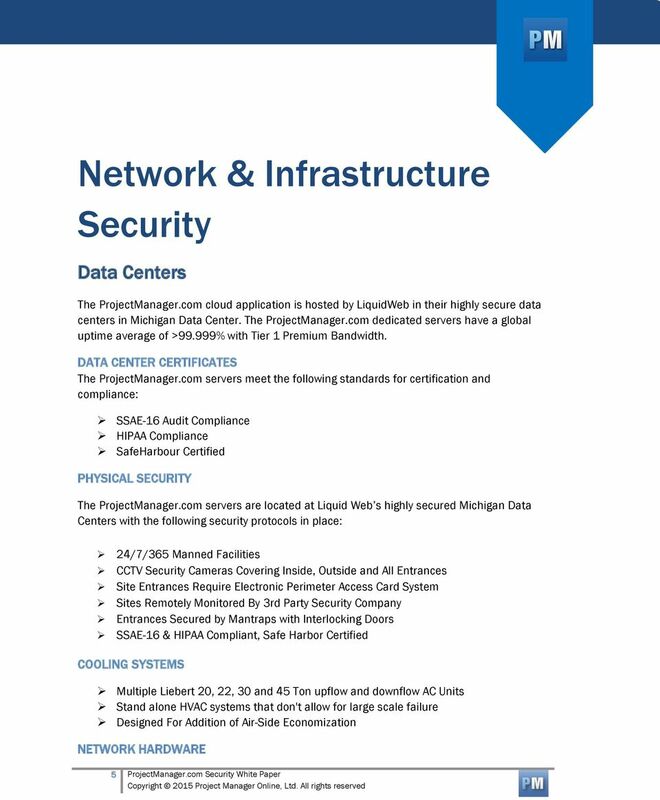 INDEPENDENT PRACTITIONER S TRUST SERVICES REPORT LIQUID WEB, INC. 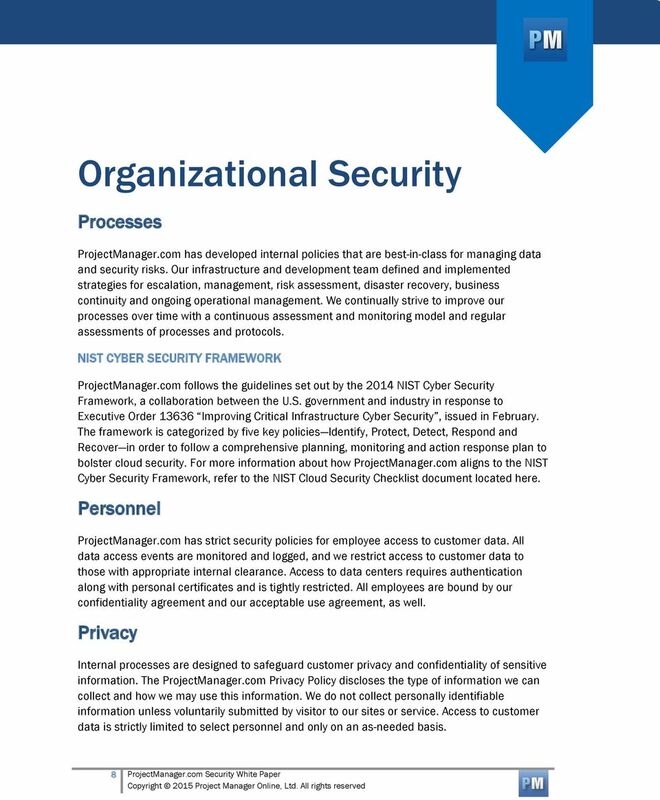 This document and the information contained herein are the property of Bowman Systems L.L.C. 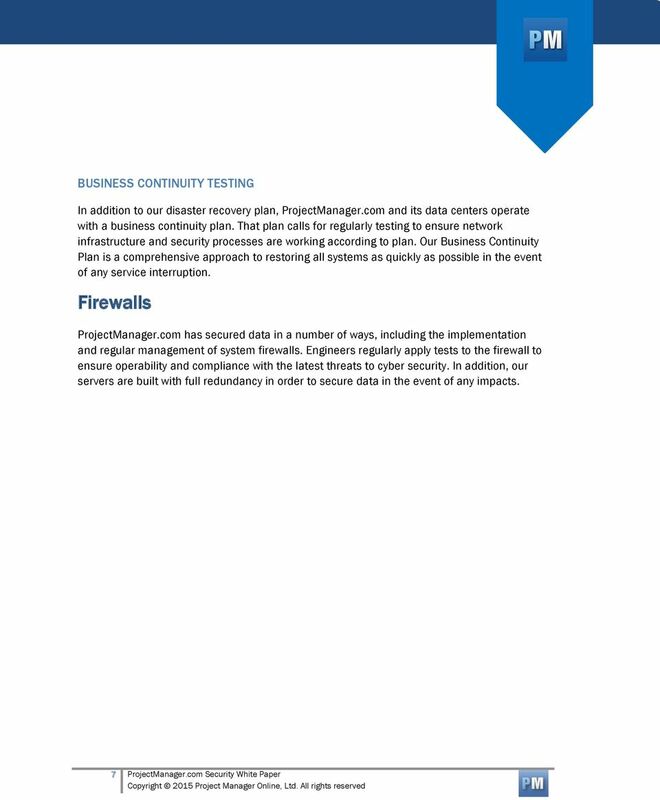 and should be considered business sensitive.